Description: The six new videos went through an extensive process of physician review, client audience reviews, pre/post testing, peer reviews and more. We did all of this with one purpose in mind – to help you reach your clients with truth that can save and change lives. The end results are videos you, and your clients, are going to love. When you purchase the upgrade we will send you a CD containing all the updated lessons or you can choose the printed add-on below. Plus, you save over 35% when you purchase the upgrade (as compared to buying individual DVDs). If you want to reach clients of the new generation, this is the upgrade you need. 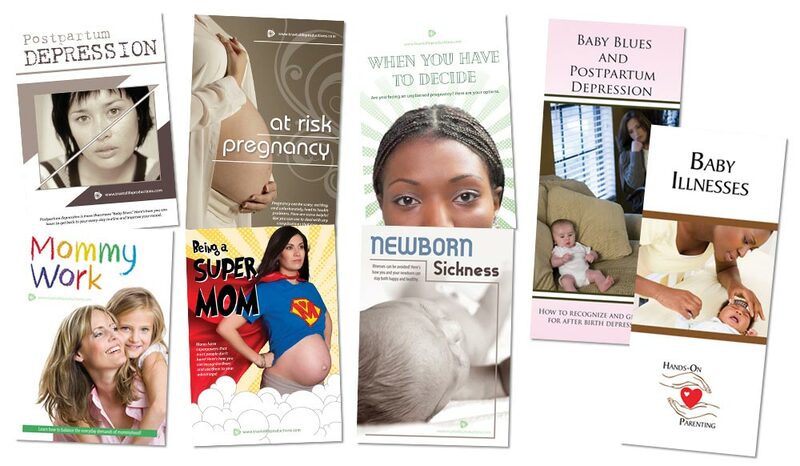 Valuable, down-to-earth, information for new moms. The new DVDs from True to Life Productions are both professional and Engaging. We love this update. We were very glad to see that an update to the postpartum DVD was included. I really like our updates on the EWYL material. We are able to give our clients the most up to date material that they need. 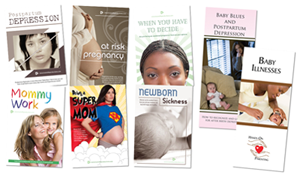 These videos provide the information needed so our clients can know what to expect during and after pregnancy. It provides answers to questions they may have or creates questions they can ask their doctor.